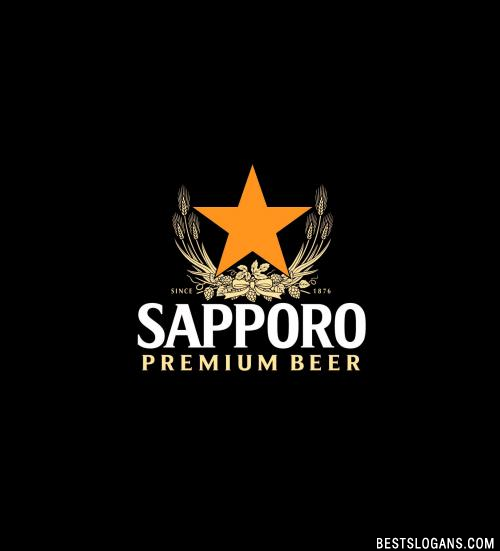 Can you think of a good Sapporo Beer Slogans we're missing? Or come up with a clever one of your own. Please share below.